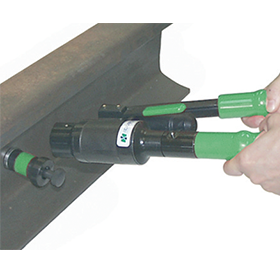 Rail bonds are set up using a hydraulic tool, which has a pre-calibrated pressure force. 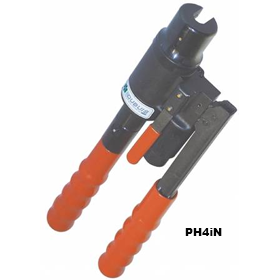 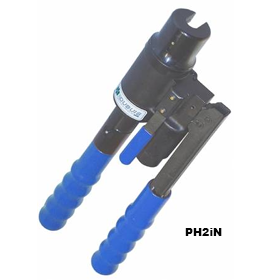 This hydraulic tool is required for setting rail bonds and used to fit the rail bond into the rail by expanding its bushing. 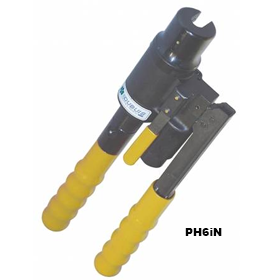 The pulling unit and the hydraulic tool are identified by a same color code according to the force to be produced. The pulling unit is screwed onto the rail bond and is set into the hole of the rail. 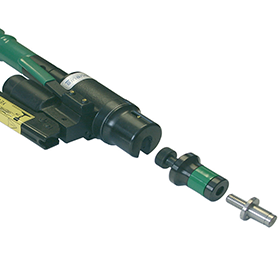 Nose of the hydraulic setting tool is placed over the knurled part of the pulling unit.